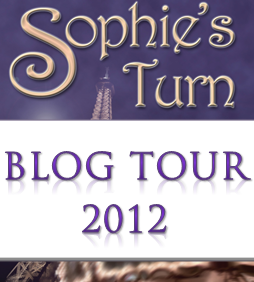 And it’s launch week for Sophie’s Run, whoohooo! In keeping with my rock theme during the countdown to Sophie’s Run, I’m bringing you another one of my favourites. However, today I’m keeping it a little mellow ~ giving myself, and you, a little breather before the madness of Wednesday and Thursday. This is one of my favourite ballads and it is quite fitting for Dan and Sophie’s circumstances at the end of Sophie’s Turn. Have a sit back, enjoy and… get ready for the rest of the week! Now I’ve seen Europe many times… but actually meeting the band is still on my bucket list! Who would you like meet backstage? 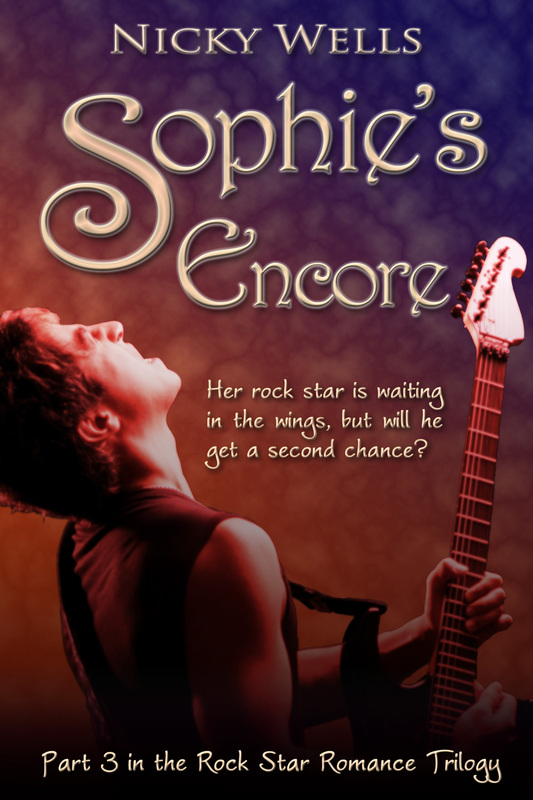 This entry was posted in Music Monday and tagged Countdown to Sophie's Run, Europe, Music Monday, Open Your Heart, Rock Ballad, Rock Band. Bookmark the permalink. Oh, Nicky … lol, when I saw the title of the blog post, I thought, Madonna – really? I hadn’t remembered the Europe track – thank heavens it’s Europe!! BRYAN ADAMS!!! Still waiting to meet him! How many You Tube videos does a girl have to do? Nicky – I’m envious of you, not only have you seen “EUROPE” –you live there. As for me I’ve only been to St. Johns, Newfoundland twice for one day on a cruise, and to Bermuda three times [each time for four days] on a cruise. But enough for the pun concerning “EUROPE”, about twenty years ago when I had involved in my community we had I well-known singer [forgot the name] come to see at our auditorium, and being involved to the extend I had been, I got to see her backstage sans makeup. Good Luck on Wednesday…I know you’re going to be a BIG HIT. The Final Count Down……not long now. Coming over all unnecessary!